The cable arrived promptly & the packaging was first class & the discount card with mints a very nice touch too! I am sorry I didn't know about you guys a couple of years earlier--I could have saved myself several hundred dollars in cabling costs! Never leave it up to fate when you have to check bags at the gate! Weigh your carry-on and checked luggage to ensure you won't be over the limit when flying, or eliminate uncertainty about whether you'll need to pay for extra weight. The scales weight only 90g themselves and supports baggage weights up to 40Kg. Nothing can undo the relaxation of a good vacation like stressing out about your luggage limits. With this compact electronic luggage scale in your kit, you can know well ahead of time what your suitcases and bags weigh, giving you an opportunity to re-distribute items to avoid extra fees, or simply remove all doubt as to how much extra weight capacity you'll need to pre-purchase from the airline before boarding. 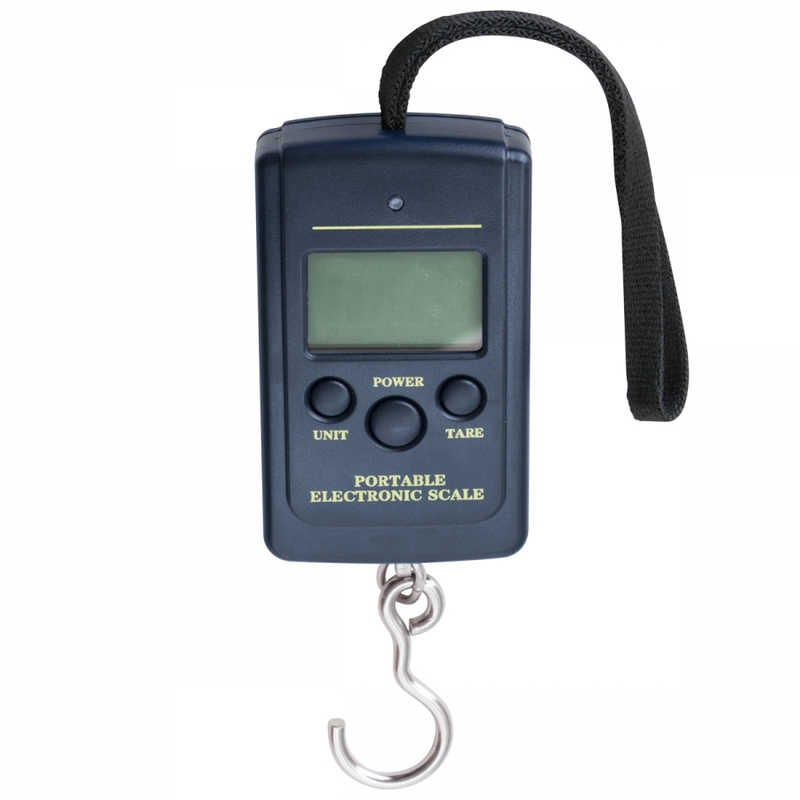 With a large LCD readout, a clever clip on the back to hold the hook out of the way when not in use, and 2 x AAA batteries included in the pack, weighing your luggage at home or abroad has never been easier. Accurate within 10 grams for weights up to 40kg. Measures in kg, lb, oz and Jin, with optional weight value lock and air temperature check. Blue backlit LCD display for easy viewing in all light levels. Weigh your bags at home, on holiday, at the airport or anywhere! 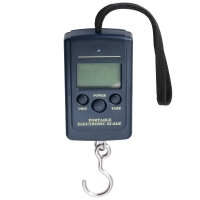 This small-size luggage scale makes it easy to bring along on trips so you always know how much your souvenirs weigh!